On Saturday, Anderson was up against another beloved underdog in Karlovic but the South African ensured that the memory of last year’s final’s loss didn’t come back to haunt him. 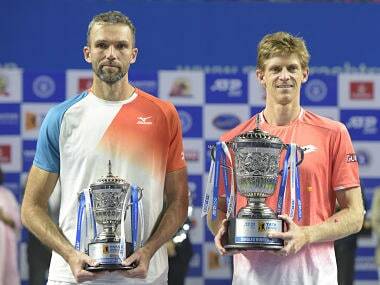 Kevin Anderson held his nerve to lift the trophy a year after he lost the 2018 final to Gilles Simon of France. Anderson had beaten Simon in the semi-final on Friday. 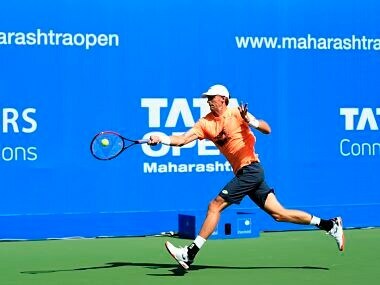 Ivo Karlovic cut short the remarkable comeback run of Steve Darcis to set up the Tata Open Maharashtra clash with Kevin Anderson, who avenged his last year's defeat against Gilles Simon on Friday. 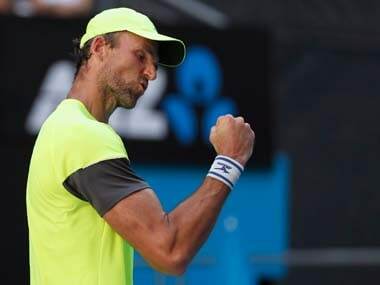 Big-serving Ivo Karlovic, currently ranked 100, hit 33 aces in the one hour 55 minute battle against the unranked Darcis, who missed all of 2018 due to injury. 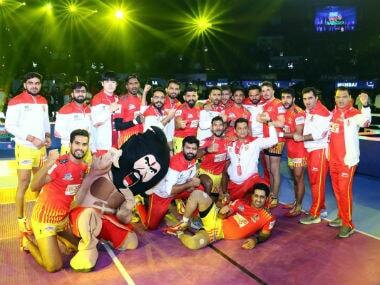 We discuss Gujarat Fortunegiants' thrilling victory over UP Yoddha in PKL, the semi-finals showdown between Gilles Simon and Kevin Anderson at Maharashtra Open, Manchester City closing gap on Liverpool and more. 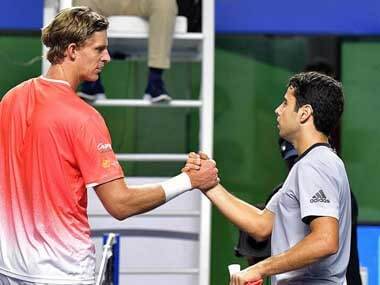 Top-seed and world number six Anderson did not struggle much in taking out seventh-seed Jaume Munar from Spain 6-3, 6-3 as he fired 14 aces to stroll past his rival. 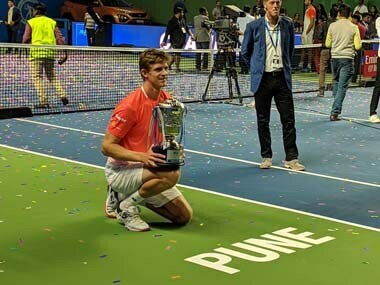 Here's the full script of Episode 114, where we discuss Kevin Anderson's victory at Maharashtra Open, Bengaluru Raptors' win over Delhi Dashers, India at AFC Asian Cup 2019 and more. 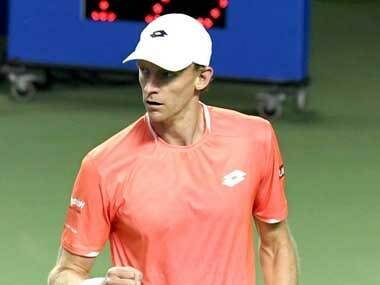 Kevin Anderson enters Maharashtra Open quarter-finals, Bengaluru Raptors' win over Delhi Dashers, India at AFC Asian Cup 2019 – we discuss these stories and more on Firstpost Spodcast. 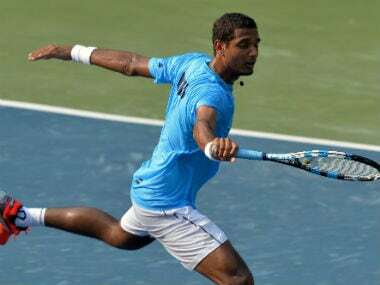 Ramkumar Ramanathan's serve deserted him at crunch moment as he missed out on a memorable win against world number 45 Malek Jaziri and crashed out of the Tata Open Maharashtra. 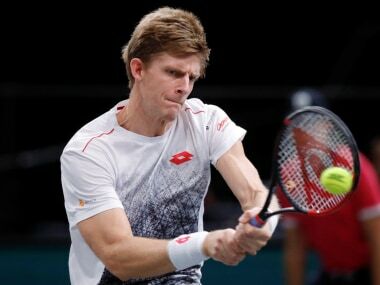 South African Kevin Anderson, 32, served 20 aces against 23-year-old Djere, who is ranked 93rd in the world singles chart, and won both sets in tie-breaks.